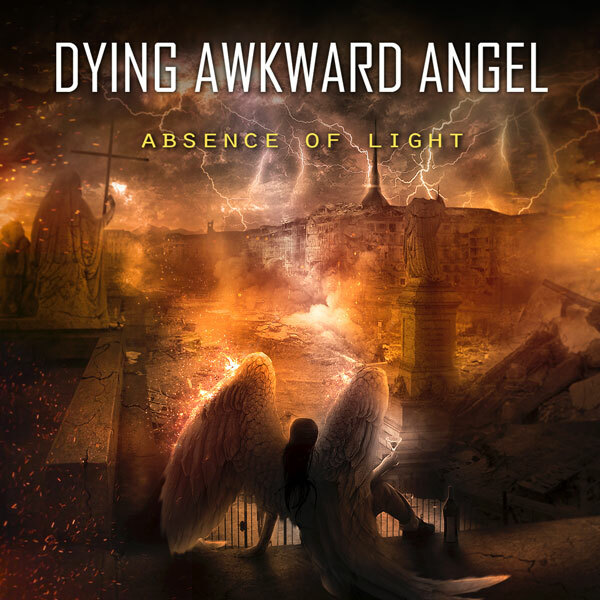 DYING AWKWARD ANGEL‘s new album “Absence of Light”! Dying Awkward Angel is a death metal band founded in 1998 in Turin (Italy) by Edoardo Demuro and Ivan Longo, inspired by the Swedish extreme melodic current of the 90’s. The project has been living for many years in the Italian underground metal scene, and survived to many line up changes, enhancing anyway its personal sound, vintage and modern at the same time. After a few self releases, “Absence of Light” is their first official album to date! Dying Awkward Angel‘s “Absence of Light” personifies the traditional old school of melodic death metal combined with a modern approach and a cutting-edge of production quality. The new record is set up for release next May 25 in Europe and June 8 in North America via EXTREME METAL MUSIC/ROCKSHOTS RECORDS. Dying Awkward Angel is a death metal band founded in 1998 in Turin (Italy) by Edoardo Demuro (guitar) and Ivan Longo (bass guitar), whose primary inspiration was the swedish extreme melodic current of the 90’s. Bands such as In flames, At the Gates, Carcass, Dark Tranquillity, but even the american side and his Slayer, Death, Pantera, Metallica brought the guys to create their original sound. Alessandro Benedetto from Mainline (drums) and Federico Fiore (guitar). This record got great results, providing the band many concerts throughout northern Italy, as well as being named “Top Demo” on the Metal Shock magazine. Federico Fiore left, and Daniele Porfido from Rosa Antica took his place: in 2004 they were back in studio to record “Ghost At The Spine”, a disc that showed great improvements, a more personal sound, and gained the “demo of the month” prize on Metal Hammer Italy. In 2008, after many changes, the new line up was compound by Edoardo Demuro, Ivan Longo, Benny Bianco Chinto from Disarmonia Mundi (voice), Cosimo De Nola (drums) and Sergio Costa (guitar). They recorded “Flying Through My Head”, a single that gained limited success due to the subsequent dissolution of the band, but they had some good level show supporting, for example, Impaled Nazarene during the Pollution Fest. In January 2010, the founder Edoardo Demuro met a more steady line up: Luca Pellegrino from Highlord (drums), Lorenzo Asselli (guitar), Daniele Veronese (bass guitar) and the young frontman Joshua Baecke. In 2013 the first full length album “Waiting For Punishment” was finally published. An “on stage” season came and, after the leaving of Daniele Veronese, it started an hard research for a new and more mature sound. After a quest for the right bass player, in autumn 2015 Davide Onida took over,and in April 2016 the E.P. “Madness Rising” was out. This stuff, without leaving the old school roots, features a more modern taste but it doesn’t follow any trend, and the band is actually at work to evolve further its latest steps. In 2018 a new era begins. 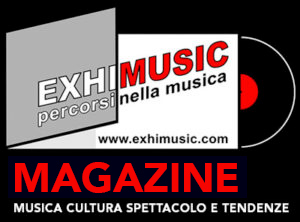 The new singer is Michele Spallieri fromKenos. All the work of the last years finally gives its results, and everything is ready for a new full length album, that will be produced and released by a label, Extreme Metal Music / Rockshots Records for the first time in the band’s history. Oggi è Venerdi 26 Aprile 2019 – Sono le ore 04:20.